Are you interested in how the wealthy nobility lived? 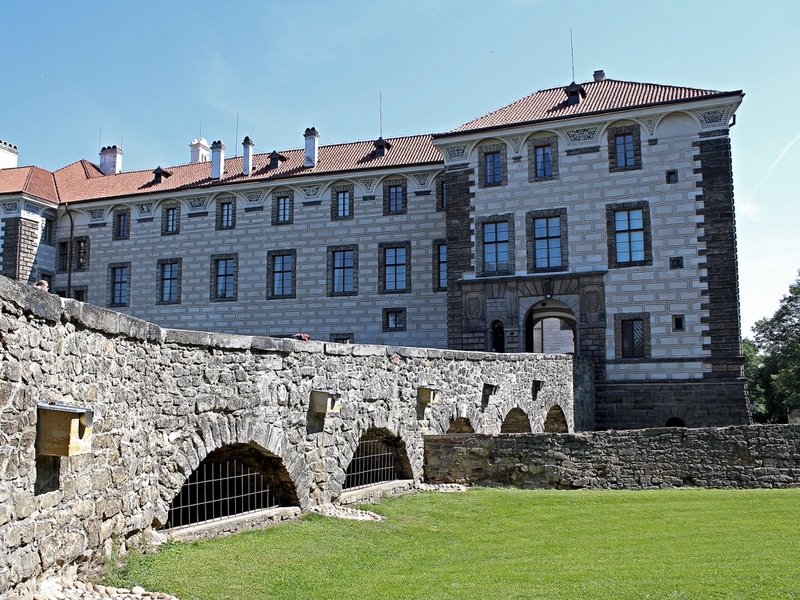 Come to visit the Nelahozeves Castle that belongs to the famous Lobkowicz family, the very family that owns also one of the palaces in the Prague Castle area. The castle was originally built in the 16th century by the counsellor to the Holy Roman Emperor, but because of the problem with money, it was sold to Lobkowicz family. A precious collection of paintings and works of handicrafts belong to its greatest gems. Anyway, for those of you who love classical music, Nelahozeves is also a birthplace of a great Czech composer, Antonín Dvořák. His birthhouse is situated just beneath the castle. A lot of my clients like to combine the trip to Nelahozeves with the Terezín Tour. It is actually very good idea of how to get the most from your visit in one day. Note: There is an english guide, so I cannot accompany you. The tour need to be reserved as soon as possible.